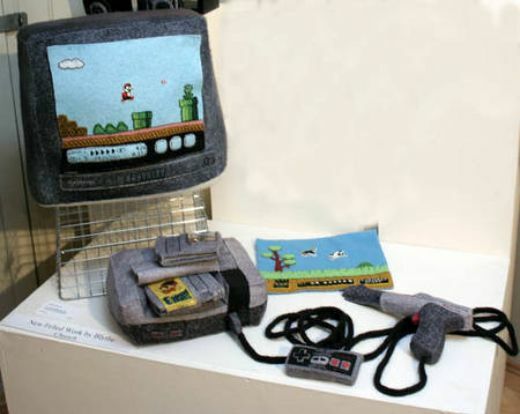 Check out this awesome plush fabric Nintendo Entertainment System. 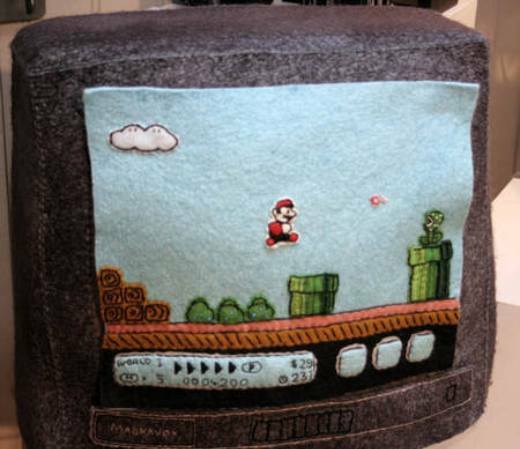 Nintendo fan and seamstress extraordinaire blueblythe, hand-sewed and embroidered this amazing stuffed-felt tribute to the classic 8-bit gaming console of yore. 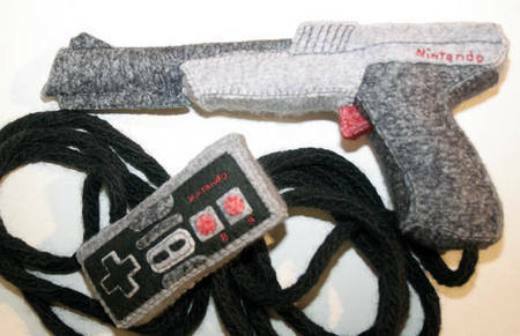 She not only cranked out a console, but two game cartridges, a controller, a light gun and interchangeable velcro screens of Mario and Duck Hunt. All I can say is… Brava Blythe! 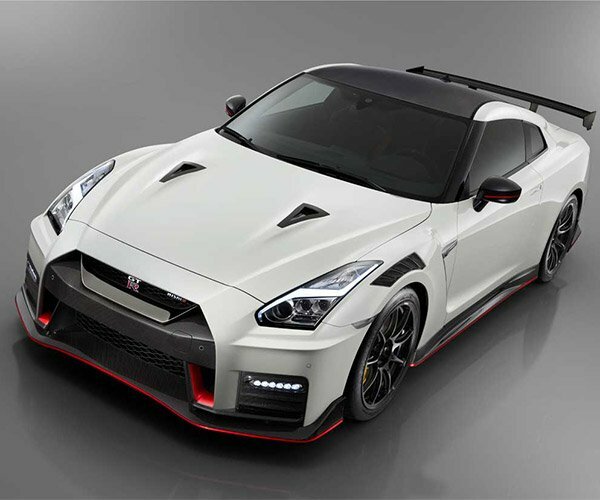 If you ever decide retail these, sign me up for one!